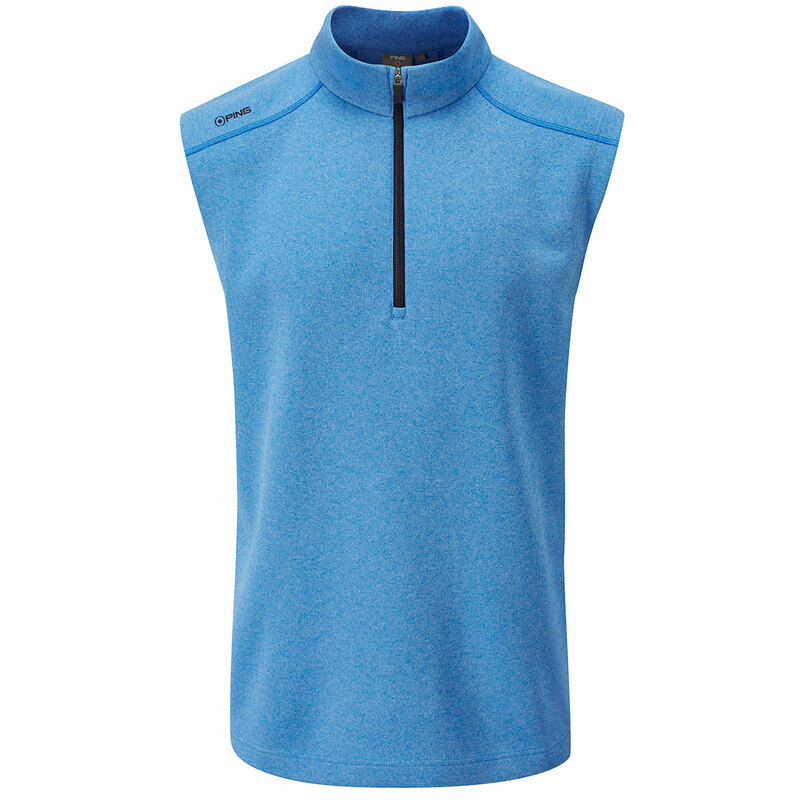 This brilliant half zip designed sweater vest from PING is the perfect garment for staying warm during cooler weather. 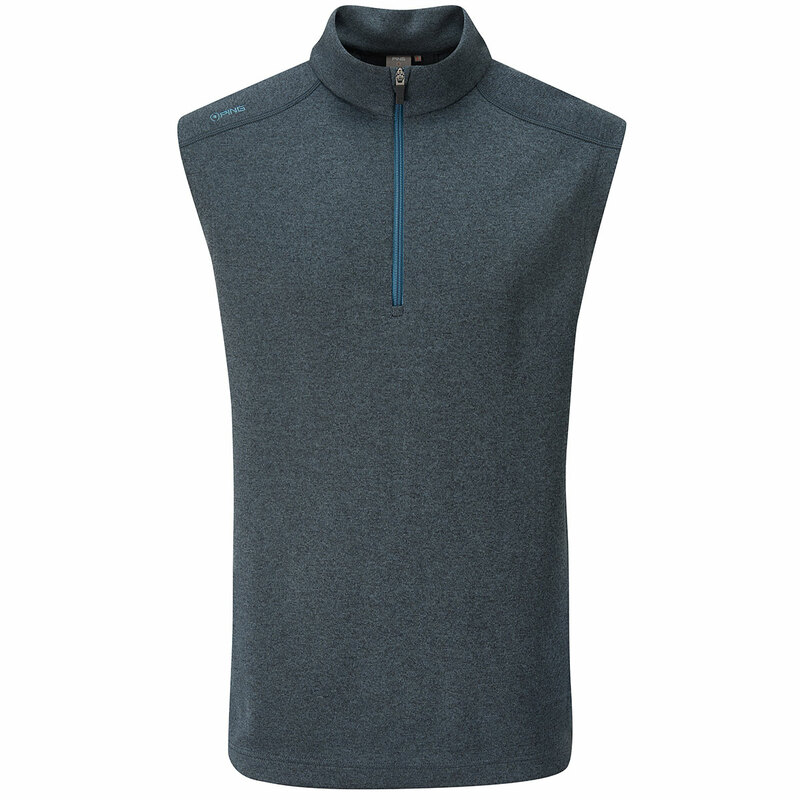 The sensorwarm technology helps to provide a thermal layer, to trap warm air and resist wind-chill, this helps to keep you warm, while you are out on the golf course. The stretch fabrics allow for full range of movement, which is perfect for golf. You will be able to achieve your full swing motion, giving you every chance of performing to your best. Other features include; half zip design and contrast colour zip opening.